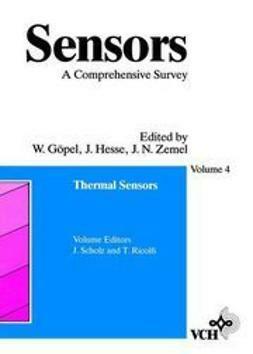 Since the technology has moved strongly into a number of different areas a textbook of this sort could be used by a wide variety of academic departments including physics, electrical engineering, mechanical engineering, civil engineering, aerospace engineering and bioengineering. 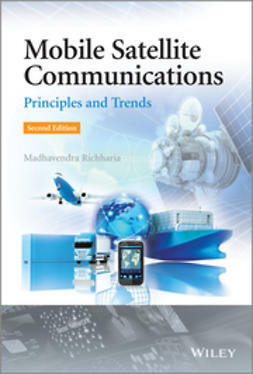 To make the second edition as widely appealing as possible a series of significant upgrades were made. 1. 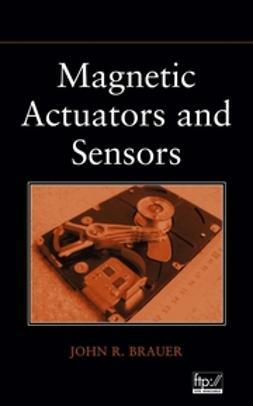 The book is structured to support a variety of academic programs and it can also be used as a general reference by practicing engineers and scientists. 2. 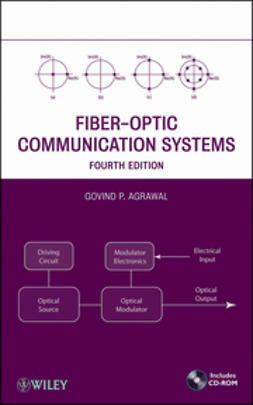 The introductory chapter has been revised to outline the new content of the second edition and provide a overview of the current status of fiber optic sensor technology. 3. 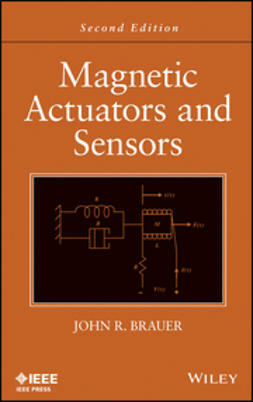 A new, extensive chapter has been added covering fiber optic grating sensor technology and its application to aerospace, civil structures, oil and gas and power generating applications. 4. 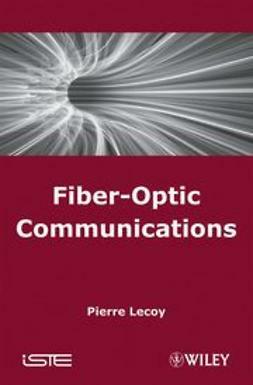 A second new chapter has been added on the emerging field of biomedical fiber optic sensors. 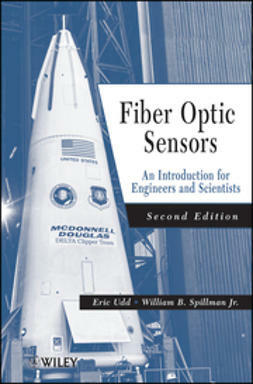 This is one of the most rapidly growing fields of use for fiber optic sensors and with rising health costs and medical advances promises to be an important area for many years to come.